Predictive maintenance is increasingly seen as a strategic business function, keeping operations running with proactive maintenance to improve asset efficiency, safety, and return on investment. Vehicles are an essential part of our lives transporting millions of people on a daily basis. Although the technology used in modern vehicles has evolved over the years, the life of a vehicles individual components can be surprisingly short. 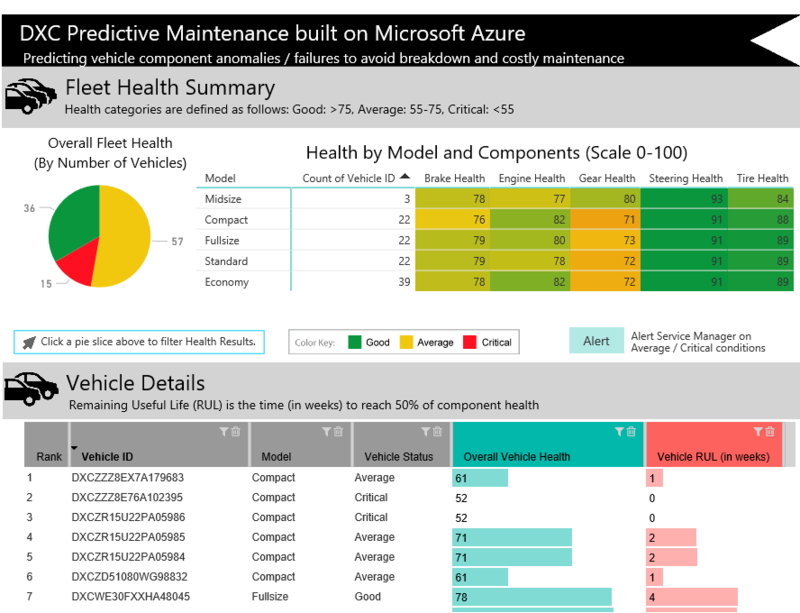 Using the streamed data from sensors in the vehicle it’s possible, with advanced analytics, to both monitor the vehicle components in near-real-time against known thresholds, and predict the remaining useful life of the components so that maintenance can be scheduled with minimal disruption to business functions and the cost included in yearly business planning. 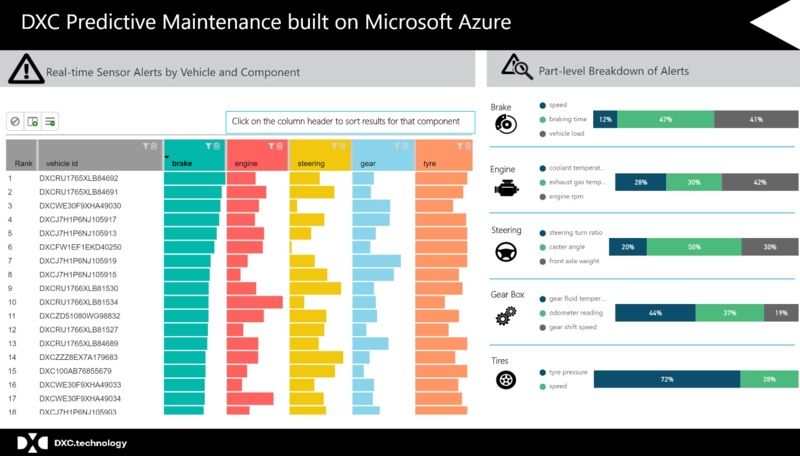 This solution addresses these needs by using the power of advanced analytics on the Microsoft Azure platform to process streaming vehicle component sensor data providing near-real-time insights on the health of key components. 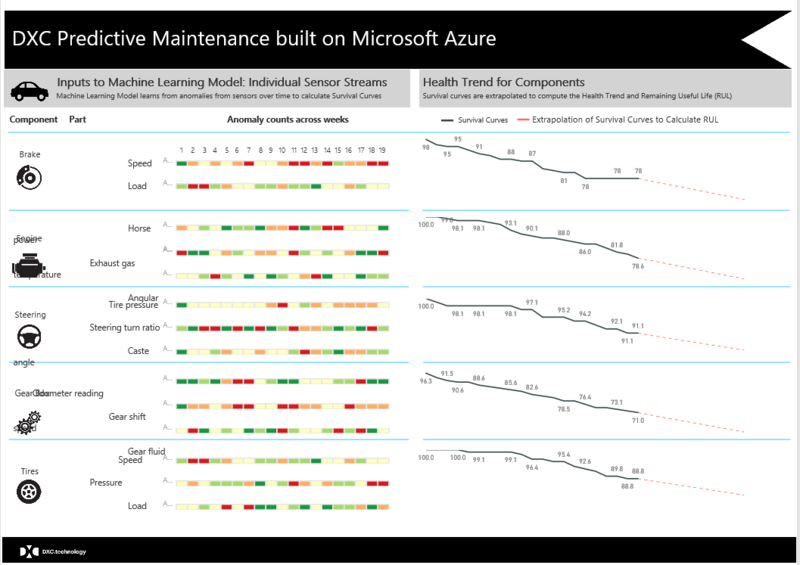 In addition, the solution utilizes Machine Learning algorithms to provide analysis of a growing historical corpus of sensor data to predict the lifecycle of key components to allow proactively schedule maintenance to improve health & safety, downtime, and costly repairs. 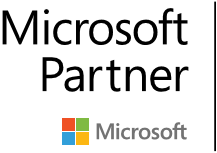 It is an end-to-end solution that includes data ingestion, data storage, data processing, advanced analytics and visualization — all essential for building a predictive maintenance solution. Whilst this solution specifically addresses the predictive maintenance of vehicles, the functionality could easily be customized to accommodate other predictive maintenance scenarios for mechanical and rotary equipment.